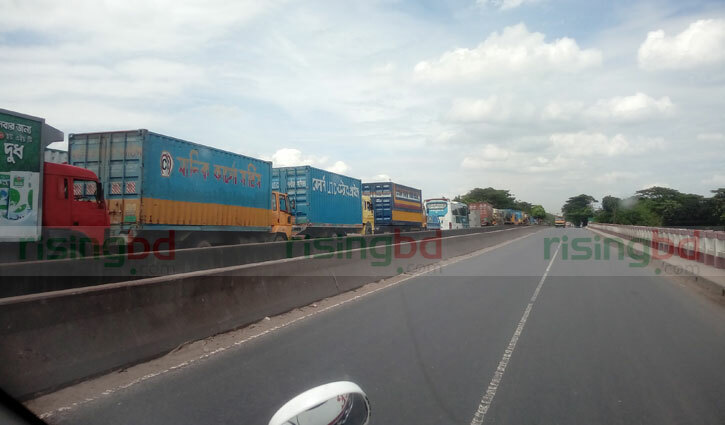 Cumilla Correspondent: A three-kilometer tailback took shape on Dhaka-Chittagong Highway staring from the toll plaza on Meghna-Gomati bridge and up to Hasanpur area near Daudkandi of Cumilla on Thursday. Daudkandi highway police’s Officer-in-Charge Abul Kalam Azad said the tailback was formed due to additional pressure of vehicles on the highway. 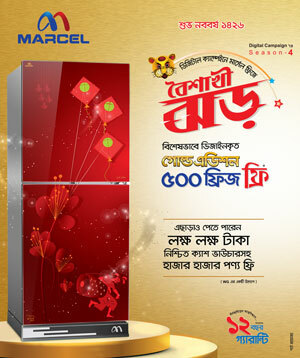 The vehicles are moving slowly following the construction of Meghna link-road (eastern side). Besides, there is additional pressure of vehicles on the highway ahead of the weekend. Highway police forces are trying to control the traffic jam situation, he added.